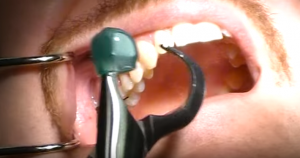 Although preserving teeth is essential for aesthetic and functional reasons, sometimes there is no choice but to resort to extractions. “Because I let you know, Sancho, that the mouth without molars is like a mill without a stone, and in much more a tooth has to be estimated than a diamond.” These words from Don Quixote to Sancho in the famous novel by Cervantes show how at that time he was already aware of the importance of a healthy mouth. 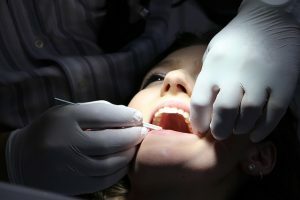 And it is that conserving the dental pieces is fundamental because the loss or extraction of them affects, not only the aesthetics of the mouth but also its functionality, although today there is a wide assortment of arrangements with regards to replacing a natural tooth, implants being one of the most effective. 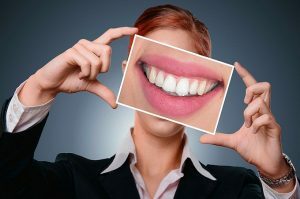 The mouth is designed to work with 32 teeth, and each of them has the particular anatomy to be able to perform a specific function within the entire dental unit. 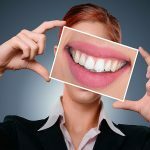 Although dentistry professionals try to do everything possible to keep natural teeth in place, it is not always possible, having to resort to extractions, as the surgery is called by which a tooth is extracted from the patient. One of those situations is when the teeth are in deplorable condition, and there is no possibility of reconstruction. With its extraction, the risk of suffering infections or diseases of the gums is avoided. 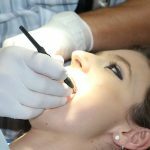 Extraction is also the best option for patients who have very advanced caries that do not enable the tooth to stay in the mouth , teeth with deep fractures or severe periodontal disease leading to tooth mobility. It may also be necessary for dental pieces that are not in the correct position, are associated with cysts and tumors, or have not erupted at all. Regarding the latter, extraction of the wisdom teeth is the most common extraction intervention. 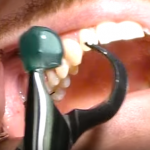 Before giving up a tooth, dentists usually perform restorative and conservative treatments by practicing, for example, endodontics, whereby the part of the damaged nerve is removed, and the tooth is reconstructed in cases of tooth decay or bruising. For the simple removal they use forceps, and in some cases, it is necessary to make cuts in the gum. 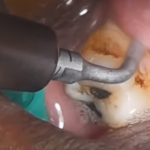 In the extraction of roots, which takes place when the crown of the tooth is damaged, it is important to make an entry point in the gum if this crown is buried under the glue, ending with a small suture. The extraction of included teeth is used to extract parts that have not yet erupted, and in this case, small surgical intervention is necessary, consisting of an incision in the gum, as well as removing some bone or even split the tooth to be able to extract it. These extractions are very common in wisdom teeth that have not yet erupted. 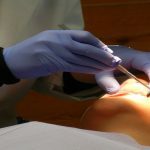 Generally, tooth extractions are the simplest, while tooth extractions, especially wisdom tooth operations, are usually more complicated and confusing. 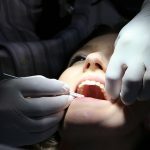 Sometimes, the dentist may advise taking antibiotics days before dental extraction to avoid infections derived from oral germs. To get rid of complications, you should not drink alcohol the days before the intervention and, in the case of smokers, it is very advisable to eliminate or reduce the consumption of snuff to try to have the mouth as clean as possible. 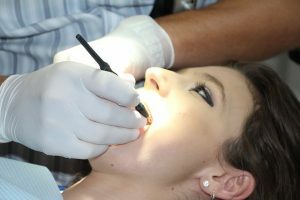 If you have discomfort after tooth extraction, undoubtedly the professional who has done it prescribes anti-inflammatories and, even, antibiotics. In this sense, it is essential to follow the prescribed medication to obtain relief. As for food, in the first days, a soft diet should be followed, avoiding hard foods that hinder healing. A widespread mistake after removing a wisdom tooth is to eat the food in tiny pieces, which is counterproductive because those pieces can enter the hole of the extraction and cause an infection. Nor should you take very hot food.